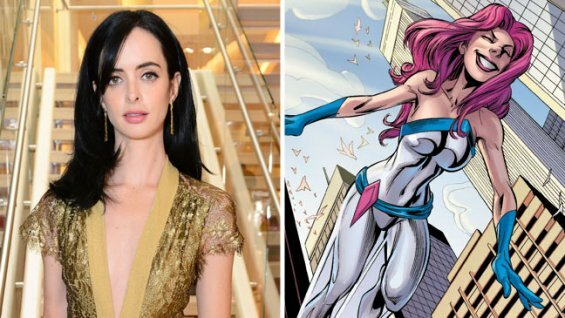 The Hollywood Reporter have released news claiming that Krysten Ritter has been cast in the Jessica Jones Netflix series. 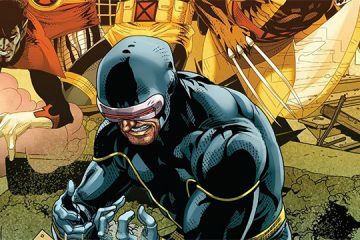 The report states that at this time both Marvel and Netflix have declined to comment. Jessica Jones is one of a minimum of four 13 episode shows that Netflix have commited to make, the first of which will begin in 2015. It is thought the shows will lead into a Defenders mini-series. Krysten Ritter is known for her parts in TV shows such as Breaking Bad, The Blacklist and Don’t Trust The B— In Apartment 23. Melissa Rosenberg, screenwriter for the Twighlight movies, is attached to write and executive produce the Jessica Jones series. Her most recent work was on ABC’s Red Widow. What are your thought’s on this casting? Let us know in the comments! Its been confirmed by Marvel. Its on their website in the news section.